Spiritual growth doesn't happen all at once. It happens over time as you study God's Word. This daily devotional will make you stronger by bringing you closer to God and his promises for you. And as you read these encouraging and insightful devotions, you'll build up your faith one day at a time. Paperback, 393 pages, 5.5" X 8.5"
You may request additional copies for a one-time gift of $18.00 per copy. 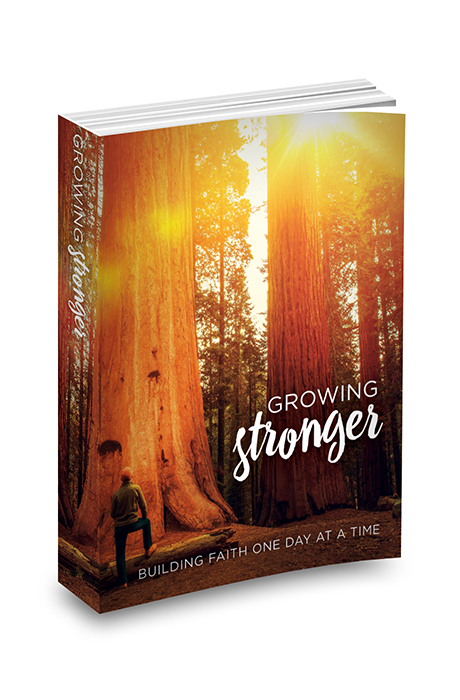 Successfully added Growing Stronger: Building Faith One Day At A Time to your cart.